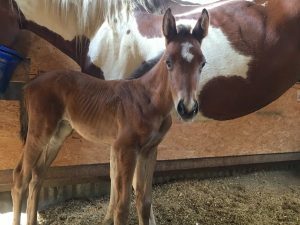 Pregnant Mare Rescue takes in horses that are often going to slaughter that are pregnant. 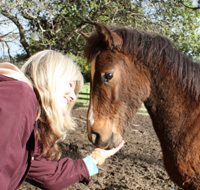 This organization works selflessly around the clock caring for these precious horses. 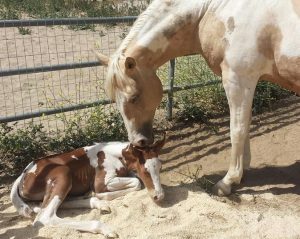 To Learn more about Pregnant Mare Rescue please click here to visit their website. They gladly accept donations. 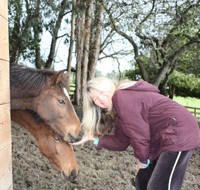 You may also contact them if you wish to volunteer or provide a home for their rescues.